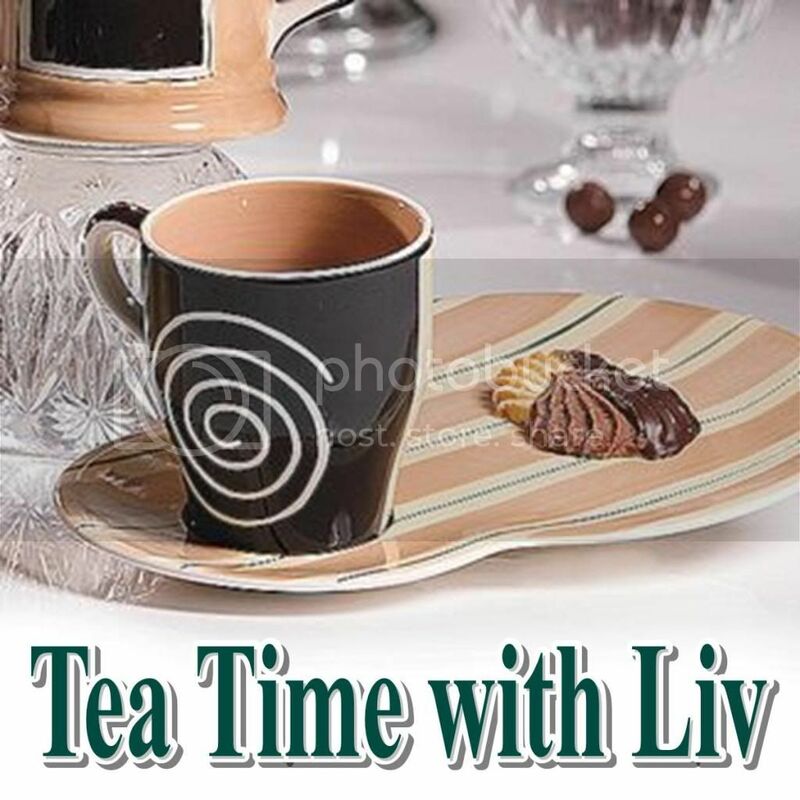 Welcome to Tea Time with Liv! Come in and savor the flavor. Begin your experience or enhance your knowledge of tea. Share a cup with a friend, have an impromptu tea party with your children, or just sit back and relax. 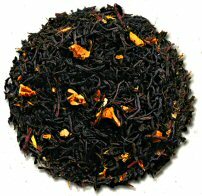 Lover's Leap: This Luxury Black Tea is medium body, flavoury cup with piquant Ceylon character. Best in the morning or after dinner. Cupid’s Arrow: A new special “sweet-tart” blend of two amazing flavors…Wild Blackberry and Raspberry! A blend that has a very piquant berry taste and an amazing finish in each cup! Delicious hot or iced! Shop with Teaporia for all your necessi-Teas! I found your blog on MBC and I join you google. I like your blog and love how you have it organized. *At checkout please put my name, Olivia Vidal, in the comment section. Thank you for visiting Tea Time with Liv. Notes of cinnamon and pumpkin abound. Cup is like the "nip" in the air during northern autumns. Visit Teaporia today for this delicious favorite. Add fruit juice to your favorite tea to sweeten. Not only do you get a sweet taste but a dynamic flavor that will blow your taste buds away. Store your tea in a cool, dry, dark place, preferably in an opaque tin or jar. Store no longer than a year to prevent spoilage, deterioration, or loss of flavor. Improperly stored tea can taste bitter. Do not store tea in the refrigerator. Tea can grow mold due to the moisture. Missed it? Find it here.